No matter what your style, we offer unique and exquisite party design to give your event its unique flair. We’re talking about more than flowers and candles. What mood are you trying to create? How do you want your guests to feel while sitting around their table? 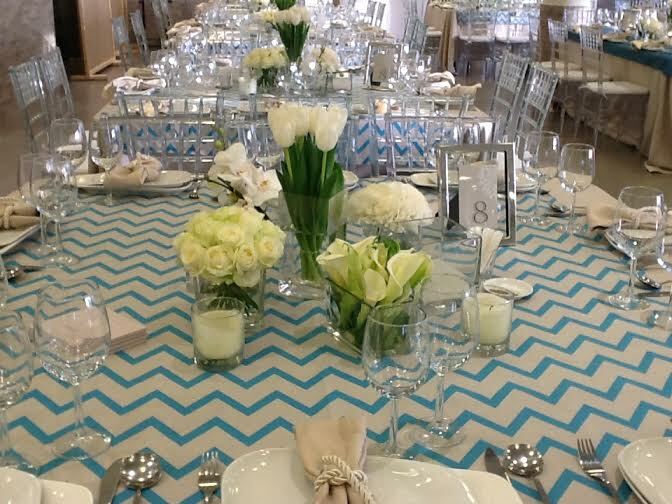 We work with you to create a mood—festive, elegant, vintage, or just plain fun—that you and your guests will remember. And when it comes to flowers, À La Mode will search high and low for the most gorgeous, freshest, and unique flowers. When the party is ready and the tables are set, our party design will bring joy to your guests and a smile to their faces. 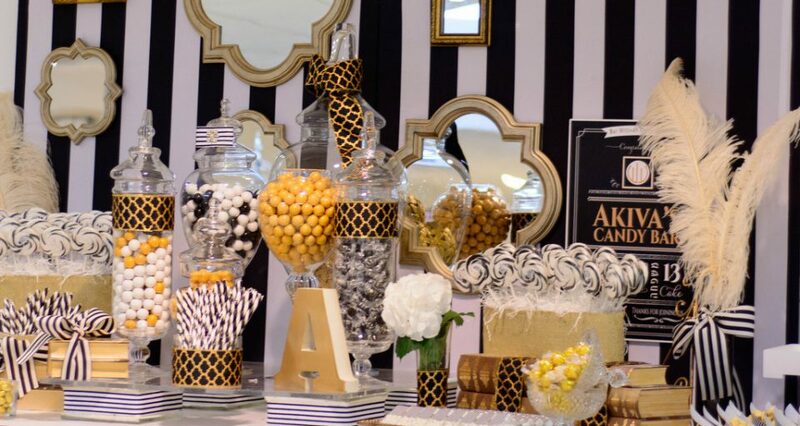 Check out our party design gallery.